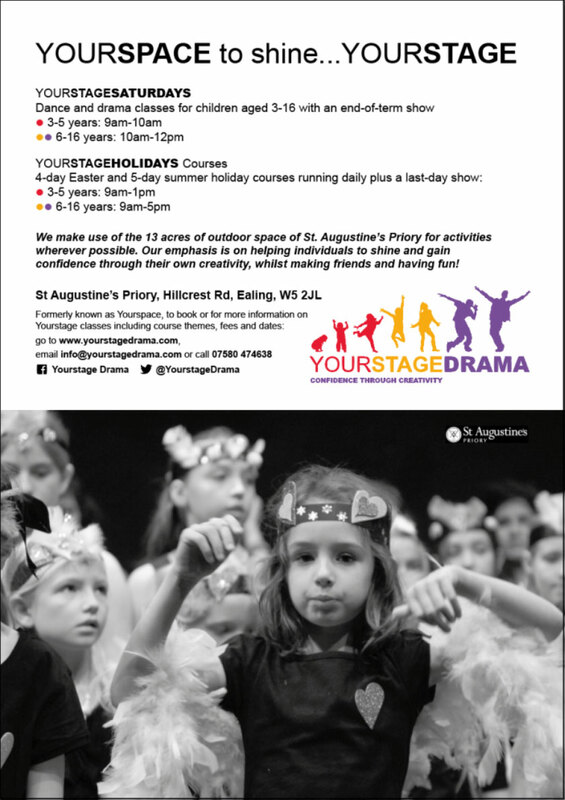 Yourstage Drama offers Saturday and school holiday dance and drama classes in Ealing for 3 to 16 year olds. Each course ends with a lively show packed with drama scenes, poetry, song and dance. Our teachers are highly trained, enthusiastic acting professionals with a strong ability in building self-confidence in their pupils. St Augustine’s has fantastic facilities including a performance hall, a drama studio, acres of outdoor space, as well as an outdoor stage which we use in summer months. Now taking bookings for Spring Term 2019 and our Easter and Summer Holiday 2019 courses. Our Saturday classes are now working towards our big production of Alice the Musical in July 2019. 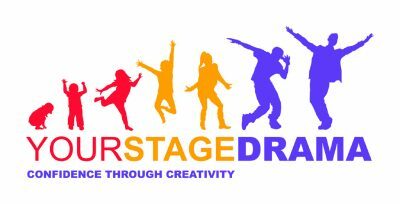 Full information about our drama courses can be found at www.yourstagedrama.com on our Courses page. Email info@yourstagemarketing.com or fill out our Enquiry Form.